Making handmade noodles was a once or twice a year activity for my family while I was growing up. This hallowed event ushered in the holiday season and was something that everyone looked forward to. When making Mother’s Noodles, the goal was to produce as many as possible to feed our large family. On most occasions we would gather at my grandmother’s house to create this recipe that had been passed down through several generations. Yet there were years when joining up on a weekend was not feasible, so the noodles had to be made at each respective home. When this occurred conversations had to happen. I recall several moments when my mother was on the telephone with her mother and sister detailing each others noodle production. You see, to quantify the amount of noodles made is by eggs not by volume. The recipe that has been passed down through generations indicates the amount of eggs used, not flour. 3 eggs to 1 tablespoon of cream. 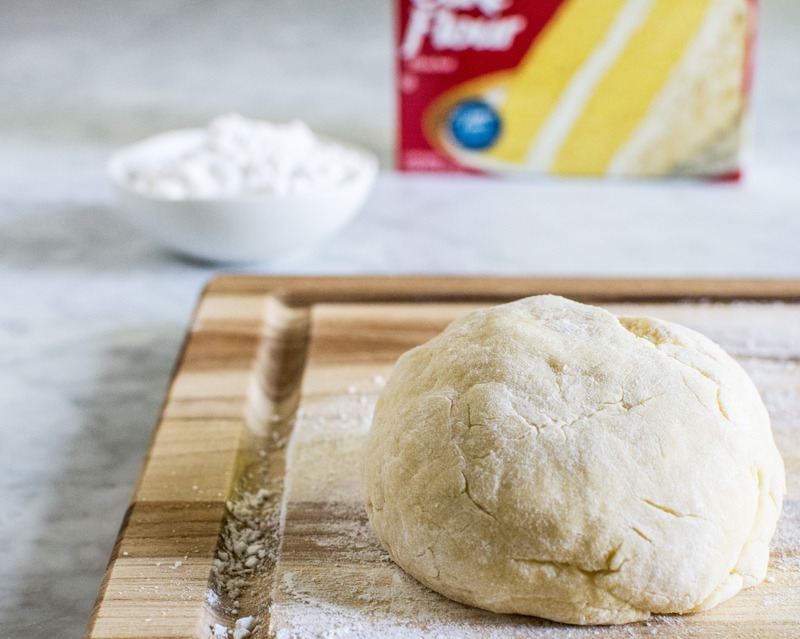 Add flour until the dough is perfect. More eggs equal more noodles. Our goal was to make as many noodles as possible, which requires a lot of eggs and a lot of flour. On these occasions of separate noodle preparation each family member worked their magic and used their own method of preparation. My grandmother was the matriarch—the golden standard of the perfect noodle. My aunt had her own way of preparation as did my mother. I began to notice the individualization of this family recipe when I was in college because more of the responsibility of the noodles began to fall upon others instead of my grandmother. As she aged, this became the natural progression of the family recipe. My mother helped to carry on the tradition when it was necessary for her to. However, like most home cooks, she needed to make the recipe her own and found her individualization of the recipe in the flour used to create these handmade treasures. From that point on, all of the noodles that my mother was responsible for were made with Swans Down Cake Flour. Creating noodles for the holidays is a big production. It takes time, energy and a lot of flour and eggs. There have been times outside of the holidays that I find myself craving handmade noodles. I equate this family recipe with effort and time, which unfortunately has deterred me from making them outside of the holidays. I now realize this doesn’t have to be the case. Recently I was craving Mother’s Noodles, and I had a revelation. I don’t have to make a large batch. In fact, I can make a small batch of noodles and still experience the same quality and comforting memory. For this craving, I also wanted to bring my own individualization to the recipe, like my mother. I decided to cook the noodles not in a thick buttery gravy, but instead in a light homemade chicken broth. I wanted to make homemade chicken noodle soup. It’s been over three years since I have made noodles by my mother’s side. 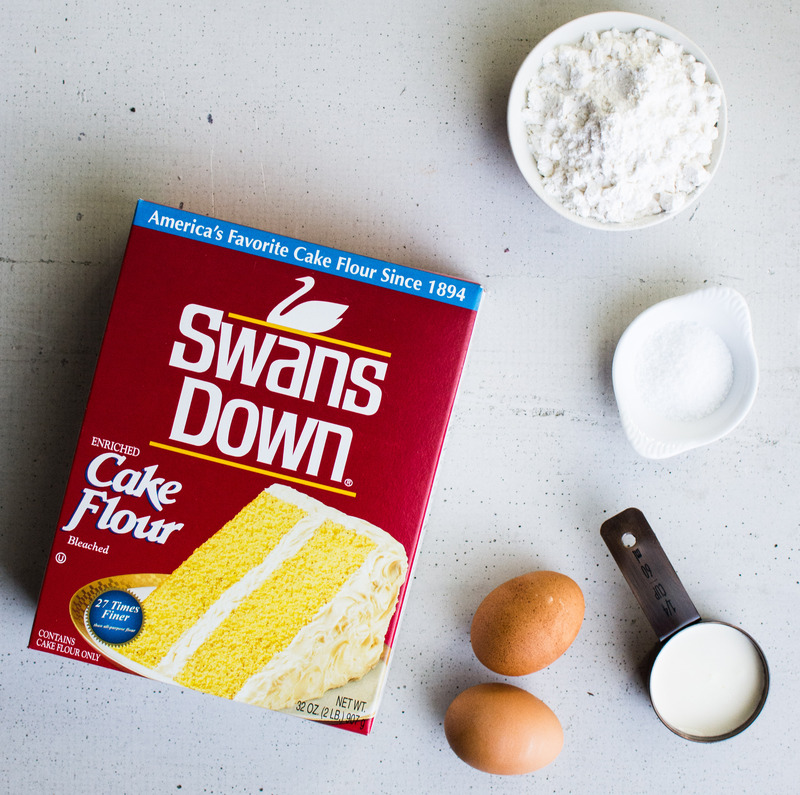 However her imprint on this recipe is now a go-to ingredient for me: Swans Down Cake Flour. 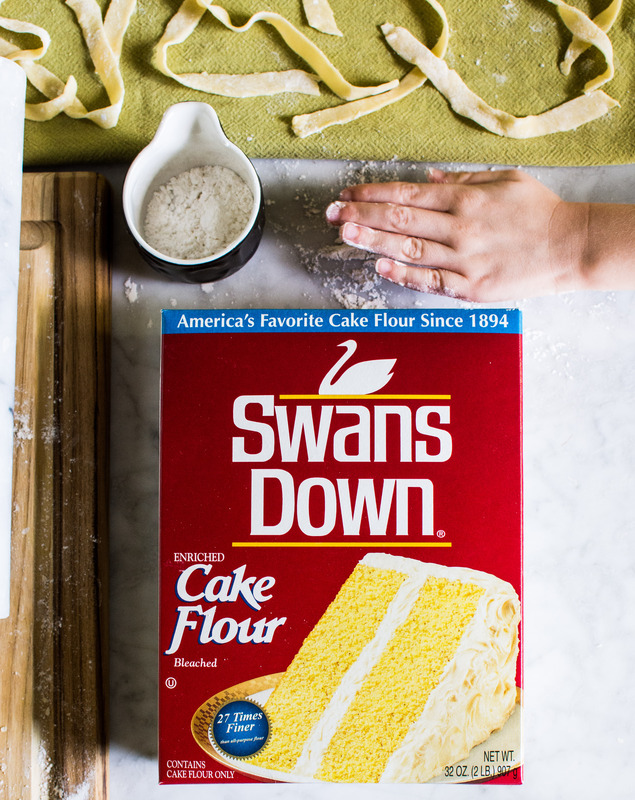 When prepping the noodles for the chicken noodle soup, I reached for the box of Swans Down Cake Flour. My mother and grandmother may not be with me to help roll out the dough and talk about everything under the sun, but their own mark on this family recipe made it seem as if they were right by my side. And my mother was absolutely correct, cake flour makes the perfect cooked noodle. 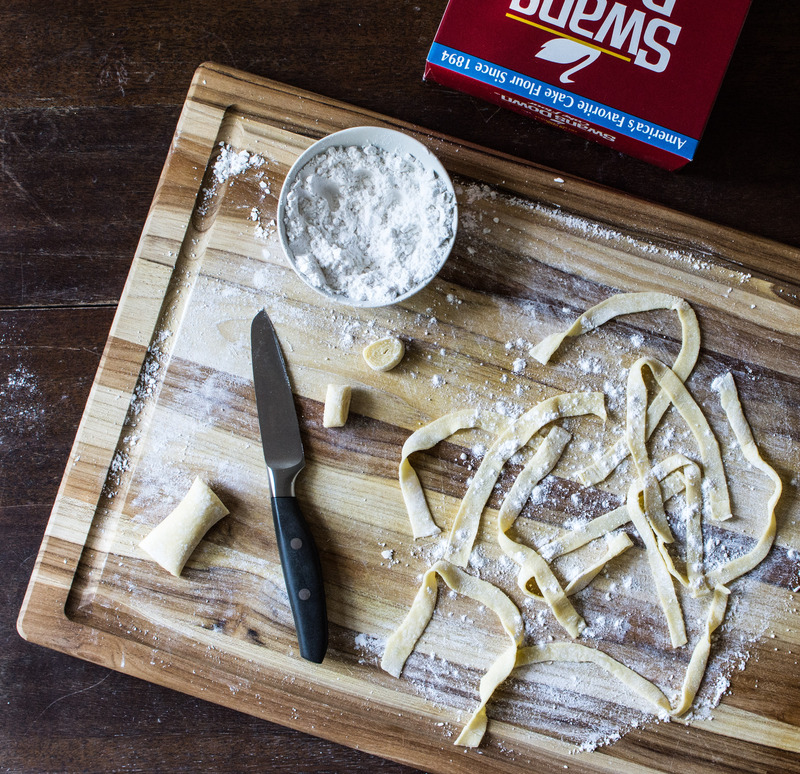 Author note: The noodles in this recipe is a condensed version of the handmade noodles my family has cooked for several generations (click here to read more). 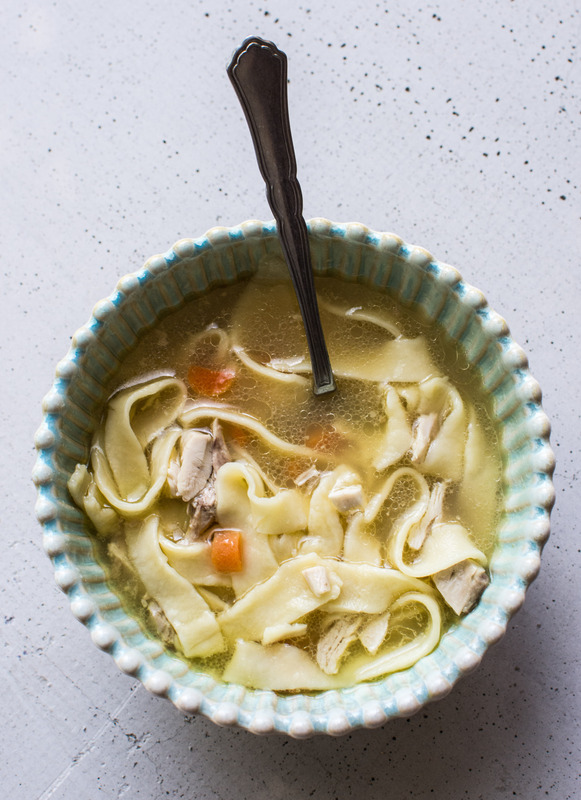 This recipe calls for homemade chicken stock as well as store bought chicken stock. 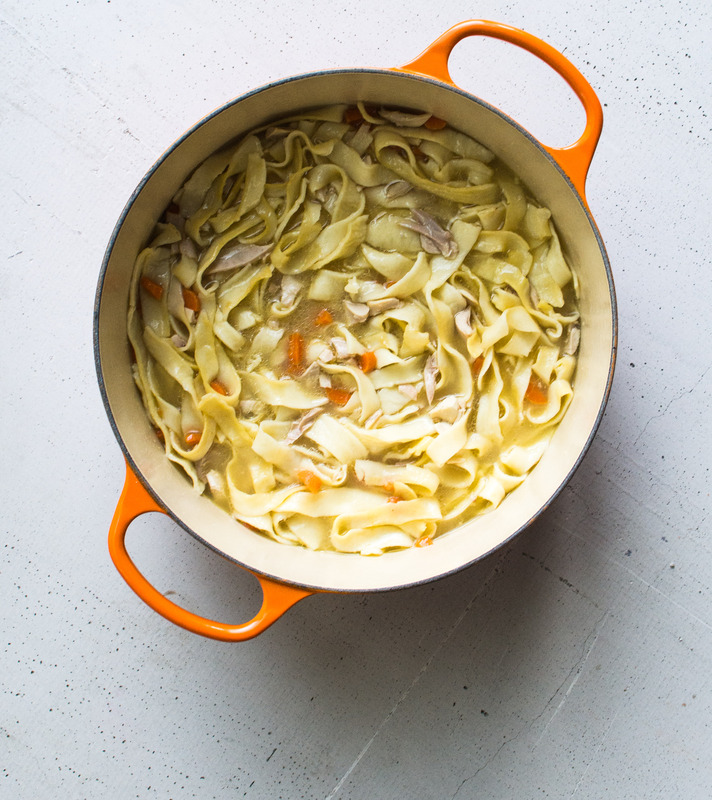 To be the most efficient with this recipe, make the noodles while the chicken stock is simmering. Keep in mind that the cook time on the noodles is dependent on how dry the noodles are. Add the flour, salt and baking powder into a mixing bowl. Stir to combine. Add the eggs and cream to the flour mixture. 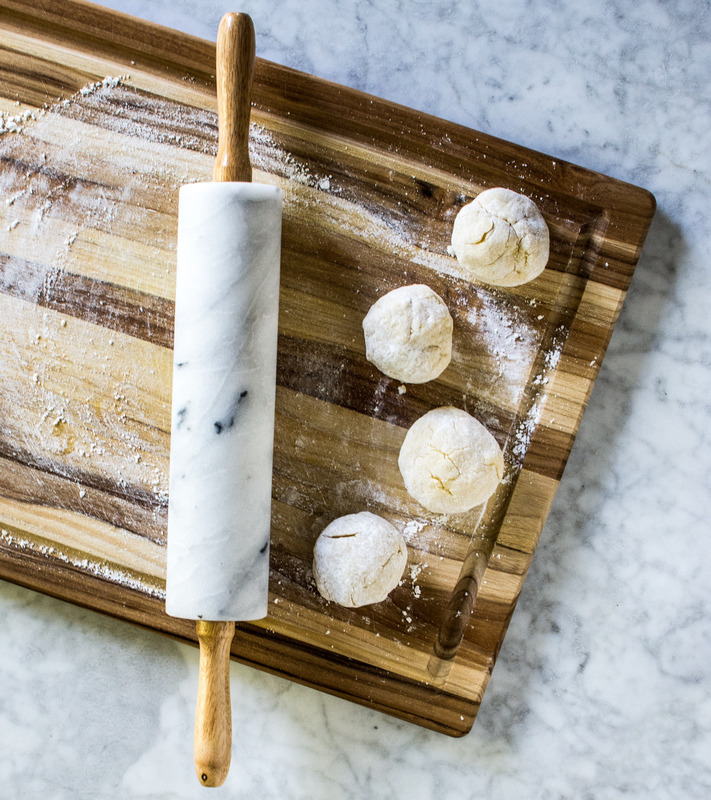 Using your hands, incorporate the wet ingredients into the flour to form a large dough ball. If the dough ball is sticky, continue to add Swans Down Cake Flour until it no longer sticks to your fingers. 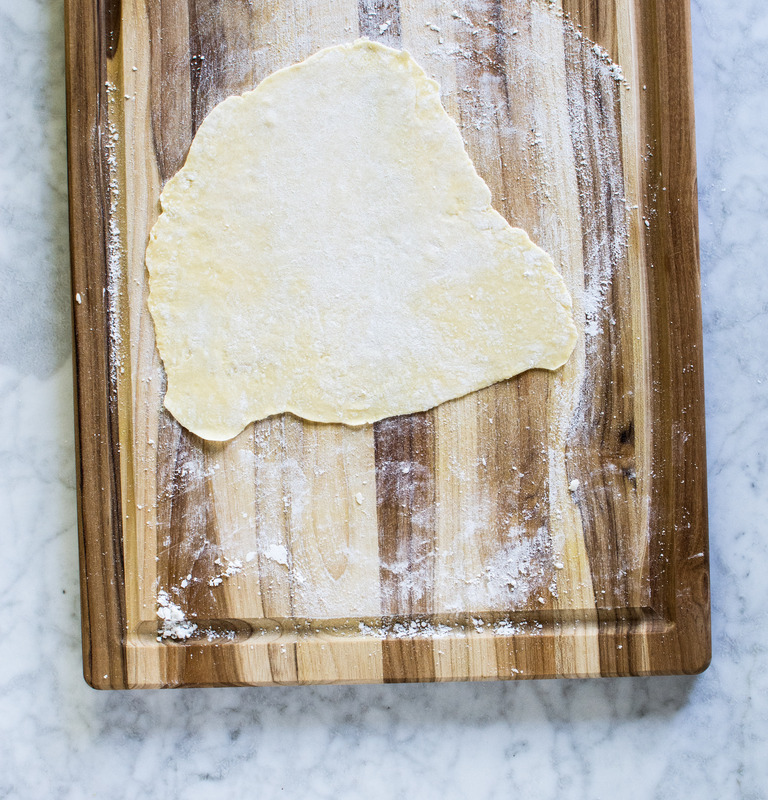 Divide the dough into four equal portions. Keep the dough balls in the bowl and cover loosely with plastic wrap. Lift one edge of the dough and loosely roll the dough into a cylinder. Cut the cylinder into 1/4 to 1/2 inch wide pinwheels. 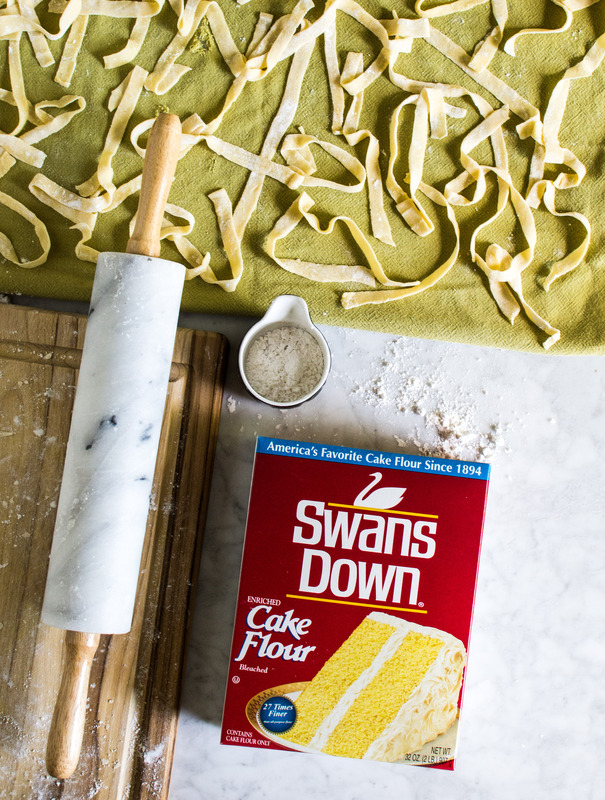 Lightly coat the noodles with Swans Down Cake Flour and lay flat on tea towels (or parchment paper). Dry for at least 2 hours or up to 24 hours. Store in an airtight container. Place all ingredients into a large stock pot and bring to a boil over high heat. Reduce the heat and simmer for 1-1 1/2 hours, or until the chicken is cooked. Remove the chicken from the stock and place a lid on the stock pot. Place the chicken on a rimmed cutting board. Let cool for 10 minutes. Remove the meat from the carcass and set aside, covered (2 cups of this meat will be chopped to be used for the chicken noodle soup). Take the carcass and all the remaining skin and place back into the chicken stock. Continue to simmer the stock, covered, for an additional 1- 1 1/2 hours (or until 5-6 cups of chicken stock remains). Over a large bowl, strain the chicken stock to remove the carcass and cooked vegetables. 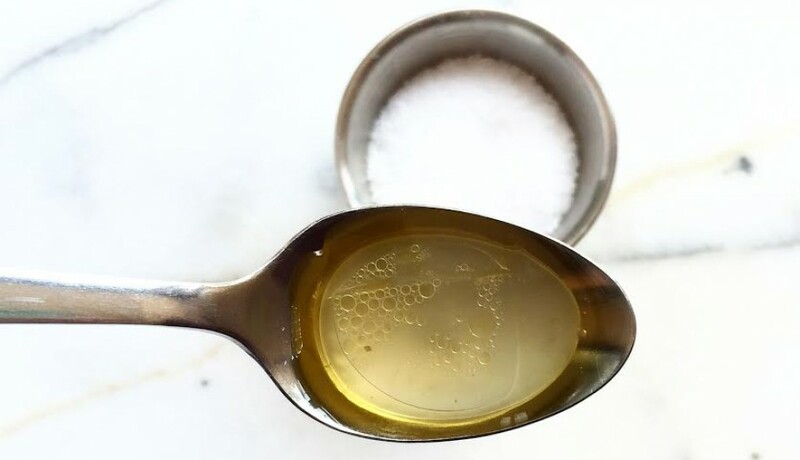 If using the stock immediately, clean the pot and pour the stock back into the pan. If storing the stock to use for a later day, let the stock cool and then store in air tight containers in the fridge or freezer. Place the chicken stock and carrots into a large pan. Simmer until the carrots are cooked. Add the butter and salt. Stir well. Once the butter is melted add two to three handfuls of handmade noodles to the stock (or all of the noodles if you prefer your soup to be extra noodley). Simmer until all the noodles are soft (not al dente). Add the chicken and stir well. Continue to simmer for 3-5 minutes or until the chicken is warmed through. 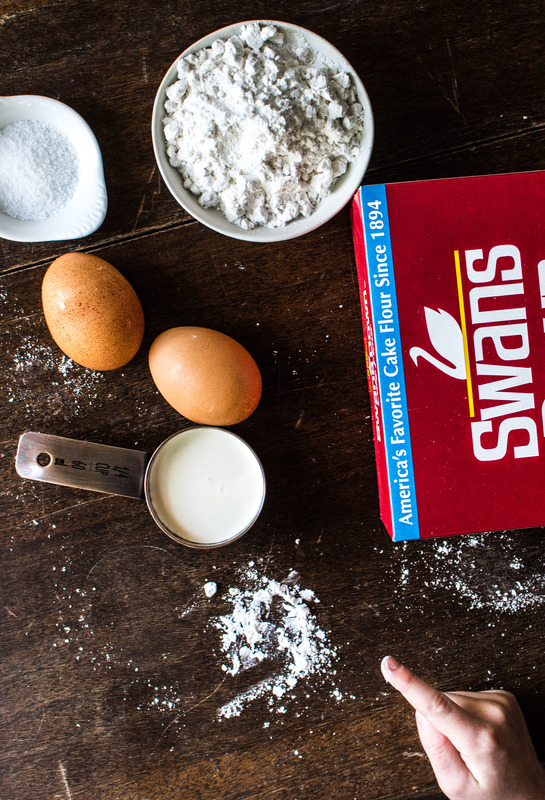 Disclosure: This is a sponsored post on behalf of Swans Down Cake Flour. All opinions are my own. This entry was tagged a pleasant little kitchen chicken soup with homemade noodles, a pleasant little kitchen noodle recipe, chicken soup with homemade noodles, dallas food blog, dallas food blogger, homemade chiciken noodle soup a pleasant little kitchen, homemade chicken noodle soup, homemade noodle soup, mother's recipe, noodles made by hand, texas food blog, texas food blogger, thanksgiving noodles in soup recipe. Bookmark the permalink. 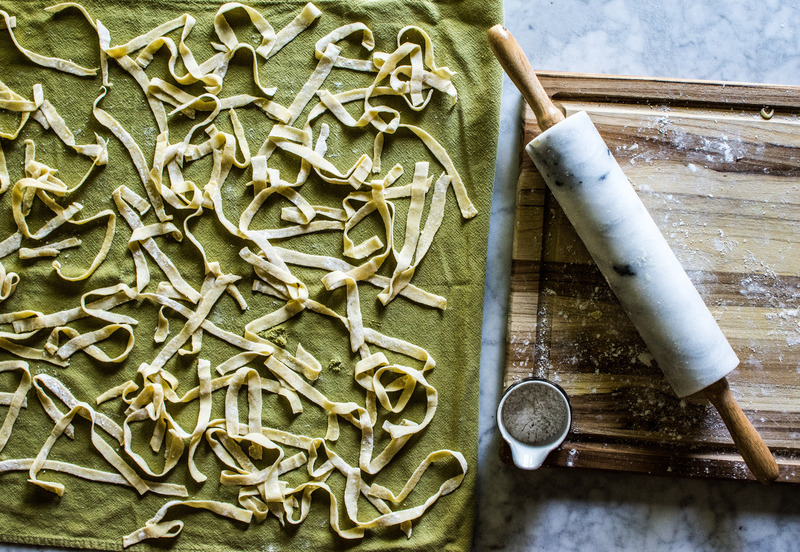 There is nothing like homemade noodles.